ENT Specialists of Austin Blog Should You Have a Tonsillectomy? There was a day when having your tonsils out was almost a rite of passage for kids and preteens, and for anyone who suffered from frequent throat or sinus infections. But today, doctors and medical researchers have altered the way they think about tonsils and have developed new criteria for deciding when they need to be removed. Here’s how to tell when a tonsillectomy may be helpful — and when you might be better off seeking other solutions for your symptoms. What are tonsils — and what do they do? Tonsils are fleshy mounds of soft tissue located at the back of your throat. As a part of your immune system, they act as a first line of defense against bacteria and other potentially harmful pathogens that are breathed in through your mouth or nose. When germs enter your body, your tonsils help filter them out, and they also alert the rest of your immune system to be on the lookout for pathogens. Because they’re exposed to so many germs, including bacteria and viruses, they often wind up getting irritated, inflamed, and infected, and that can cause a lot of pain and trouble swallowing. Still, unless infections are chronic, doctors often recommend keeping tonsils intact to serve as immune-boosters. There are some circumstances, though, when removing tonsils is a good idea. Today, tonsillectomies usually are performed for two reasons: to stop chronic infections and to reduce or eliminate symptoms of sleep apnea. Tonsillitis is the name for infections of the tonsils, and it’s a very common cause of sore throats in both kids and adults. The strep bacteria is a primary cause of tonsillitis. Strep throat is highly contagious, and without medical attention and treatment, the bacteria can spread to other areas of your body and cause serious complications. People who have chronic tonsillitis — multiple infections in a year — are often good candidates for tonsillectomy since having their tonsils removed can reduce their risk for these complications and significantly reduce their risk for painful sore throat symptoms as well. Tonsillectomy is also a good choice for people who can’t take the antibiotics that are necessary to combat strep throat and other throat infections. And if you develop an abscess (a collection of pus) behind a tonsil that can’t be treated with antibiotics or drainage, you may also need to have it removed. Sleep apnea (also called obstructive sleep apnea or OSA) is a chronic condition that causes you to stop breathing multiple times a night while you’re sleeping. Often, these interruptions are so brief that you may not even realize you have apnea. Other times, you may wake up gasping for breath or you may wake yourself (or your partner) with loud snoring or snorting. Left untreated, sleep apnea can increase your risks for serious medical problems like heart attack, stroke, and diabetes. Enlarged tonsils are one cause of sleep apnea. When the tonsils are enlarged, they can relax and “droop” during sleep, intermittently blocking your normal airway. Having your tonsils removed helps keep your airway open so you can breathe normally at night — and, having a tonsillectomy might also help reduce your snoring. Enlarged tonsils can also interfere with normal breathing and swallowing. If you notice these issues, you need to call the office right away to schedule an exam. Although it’s less common than the other reasons, having abnormal growths or abnormal tissue changes on your tonsils is another reason to have them removed. Tonsil cancer is still relatively rare, but the rise in human papillomavirus (HPV) infections has resulted in an increase in this type of cancer, so if you notice any unusual changes in the back of your throat, you should schedule an office visit right away. If you have chronic sore throats or you suffer from sleep apnea or snoring, a tonsillectomy could be just what you need to find relief. 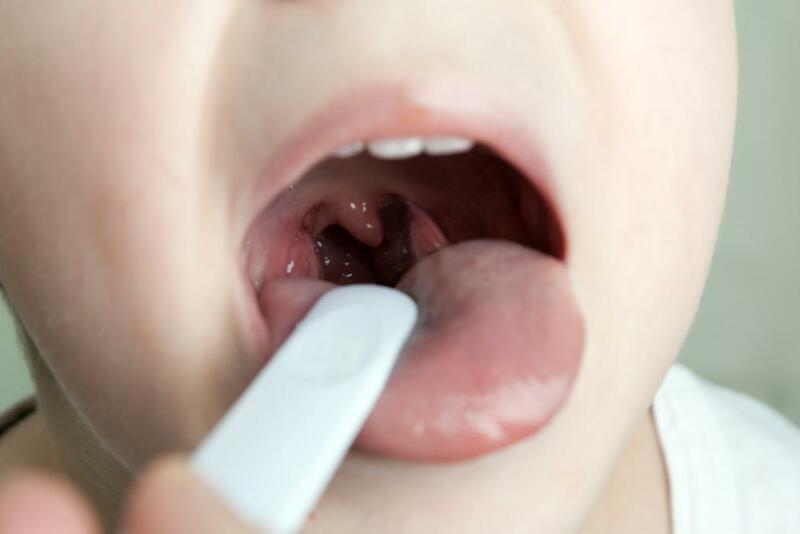 The only way to know for sure if a tonsillectomy can help is to have an exam and evaluation by a skilled ENT doctor. At ENT Specialists of Austin, we help patients get to the root of their symptoms so they can decide on the best course of action. To schedule your evaluation, contact the office or book an appointment online today. You might feel like your sinuses only exist to get you sick, whether for a few days or for weeks on end. We're here to explain why this happens and to help you stop feeling stuffed up and achy. 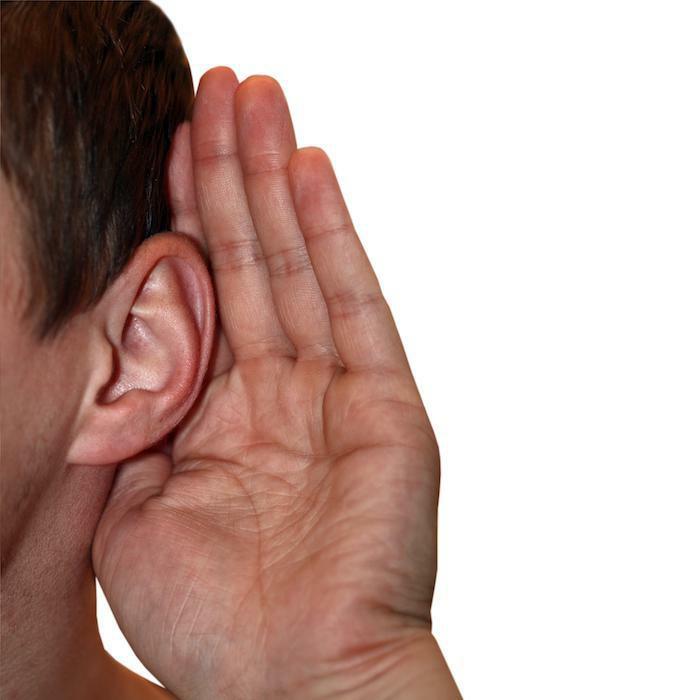 Correcting hearing loss isn’t only about hearing those around you clearly. Undiagnosed hearing loss can lead to problems with mental cognition and emotional well-being, leading to depression and social isolation. 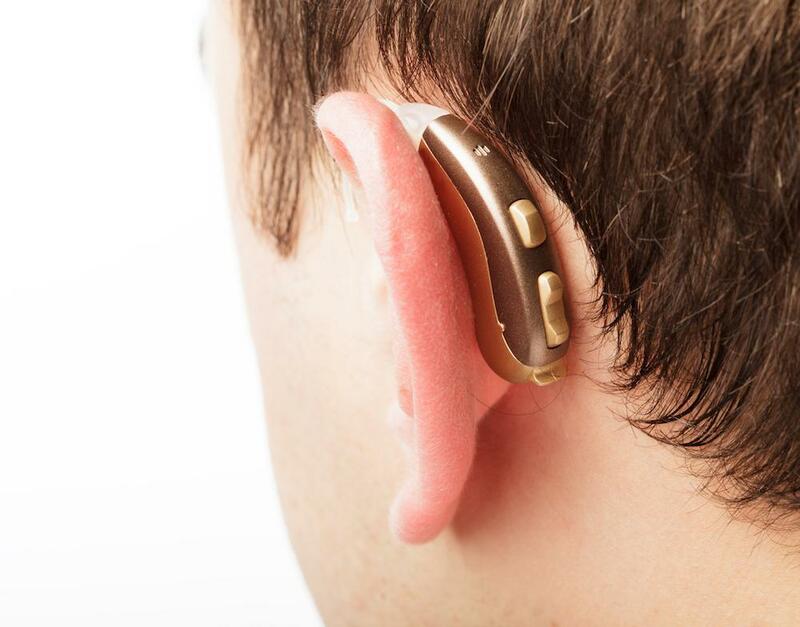 Hearing aids can change the game. You probably don’t often think about your salivary glands. But these important glands can become blocked, causing swelling, pain, and even infection. Here’s what you need to know about the causes and latest treatments for blocked salivary glands. Nearly half of Americans over age 75 have some degree of age-related hearing loss. Though there’s no known reason why some people are affected more profoundly than others, coping with age-related loss is often made easy with assistive technology.